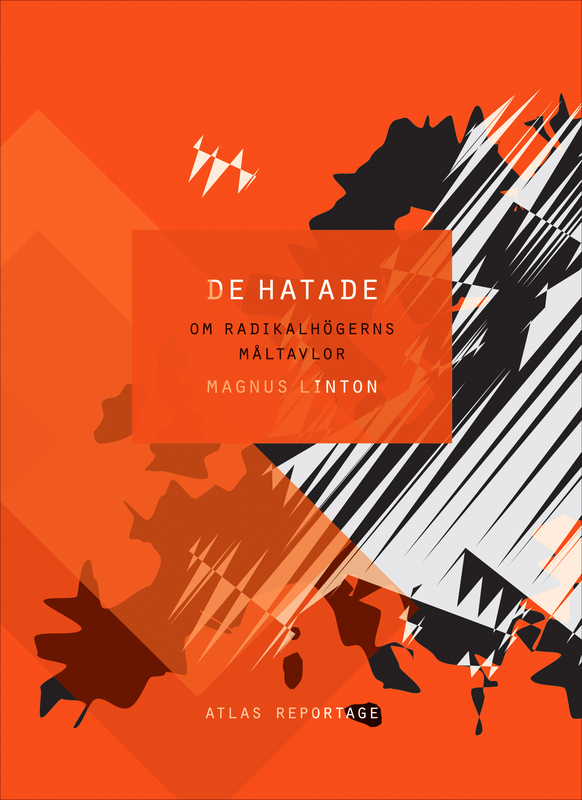 Magnus Linton’s new book The Hated has stimulated a major debate in Sweden for provocatively identifying key factors behind the transformation of the new radical right and it’s recent successes in almost all European parliaments. 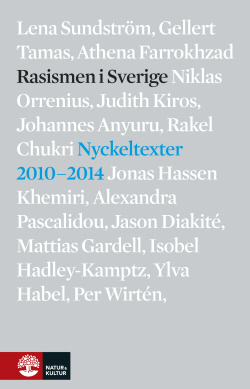 Through in-depth interviews with the people the right labels as “problems” – Roma people in Hungary, Muslims in the Netherlands and “cultural Marxists” in Norway – Linton takes the reader on a frightening trip to the three countries most affected by xenophobic extremism in recent years. It’s a political and geographical triangle journey in an unstable continent shaken by the worst economic crisis in decades, with unpredictable but potentially horrific political outcomes. Greece, where a new fascist party has just entered parliament, is just the latest confirmation of this continental trend. The Parasites (first chapter). Renewed nationalism is the core ideological component in the authoritarian state that is now under construction in the heart of the European Union. Hungary’s strong tradition of classical anti-Semitism is by no means dead but has been taken over by more widespread and politically lucrative anti-Roma sentiments. These today offer the dominant platform for most xenophobic political projects in Central and Eastern Europe. Jobbik, a new fascist party entirely built on the populist idea of purportedly rampant “Gypsy criminality”, won 17 percent in the country’s most recent elections and is now Hungary’s third largest political force. The party also controls the mayor’s office in several rural towns. 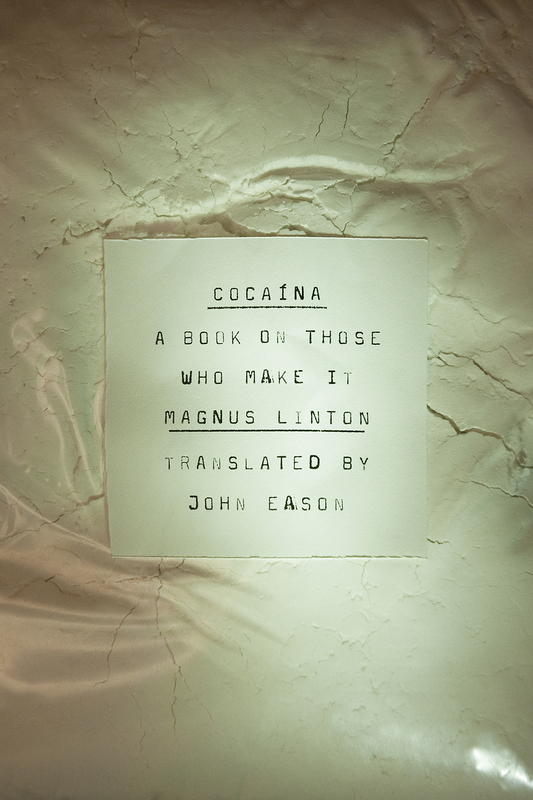 Linton visits these places, small experiments in modern fascism, and interviews the targets of serial killings, racist attacks, nationalist marches and new authoritarian institutions. All Roma people the writer meets are planning to sell their houses and move elsewhere. The Traitors (third chapter). When Anders Behring Breivik’s manifesto became known to the world after his terror attack the most striking thing wasn’t how extreme but how mainstream his diagnosis of today’s Europe was: the main problem isn’t so much Islam as the traitorous collaboration between postmodernism, feminism and multiculturalism, which has destroyed firm values and caused a relativist disease that now plagues the continent – and requires surgery. Very few people supported Breiviks medicine, but the idea that Europe suffers from a “disease” with its origins in all sorts of relativism has dominated the established conservative discourse for many years. Here Linton poses the relevant but alarming question about how many Europeans shares this paranoid conception of contemporary Europe. And what will they do when the time, in their own perception, is no longer four to twelve but twelve? What kind of actions will be called for then? The chapter’s scene is Utöya and the story takes place during the horrific hour that Breivik carried out his massacre. The writer intertwines in-depth interviews with survivors from the island with long talks with “the traitors”: leftist intellectuals, liberal defenders of diversity, feminists and other “cultural Marxists”. Linton reconstruct the escapes of Jorid Nordmelan, 19, Eivind Eide, 16, and Ali Esbati, 36, from the rainy nightmare and offers an analysis of how feminism ended up at the heart of the “political correctness” that today is one of the three main targets for xenophobic populism and extremism all over Europe.